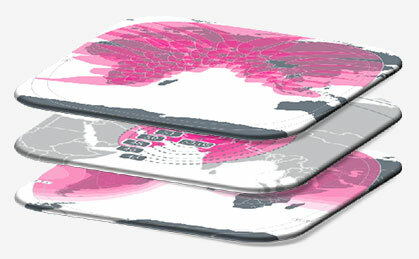 The Express AM8 satellite provides powerful coverage of Europe, Africa, and the Americas. 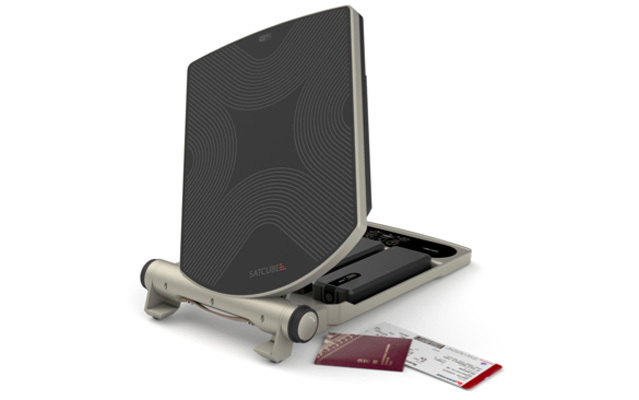 It is a unique satellite with transatlantic coverage and custom cross-strap configurations. The Express AM44 is a highly-powerful satellite with good coverage of Europe and the Middle East. This satellite is a good choice for TV distribution and contribution services. The Express AM7 was built by EADS Astrium and purposed for TV broadcasting, broadband Internet and enterprise networks in Europe, the Middle East, and Asia. The Express AM6 is a communications satellite covering Europe, Russia, CIS, the Middle East and Africa. The Express AM6 uses Ku- and C-band transponders. The Intelsat 33E delivers high performance with the most flexible satellite architecture design. 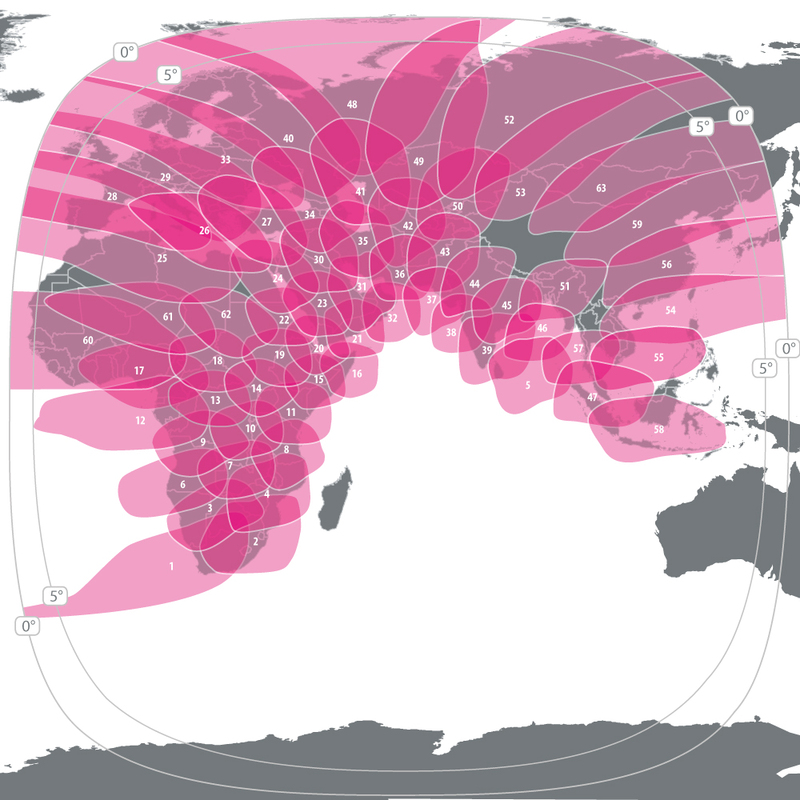 Ku-band spot beams provide broadband services for Europe, Africa, the Middle East and Asia. The Intelsat 17 uses highly-efficient Ku- and C-band transponders that work perfectly in the territory of Russia, the CIS and Europe. The satellite is purposed for TV Broadcasting. The C-band covers the Asia-Pacific region, while the Ku-band transponder is used for Direct to Home broadcasting to Asia, Africa, and the Middle East. The Satellite is operated in inclined orbit mode and primarily addressed for Communication On The Move (COTM) and Satellite News Gathering (SNG) low-cost applications. 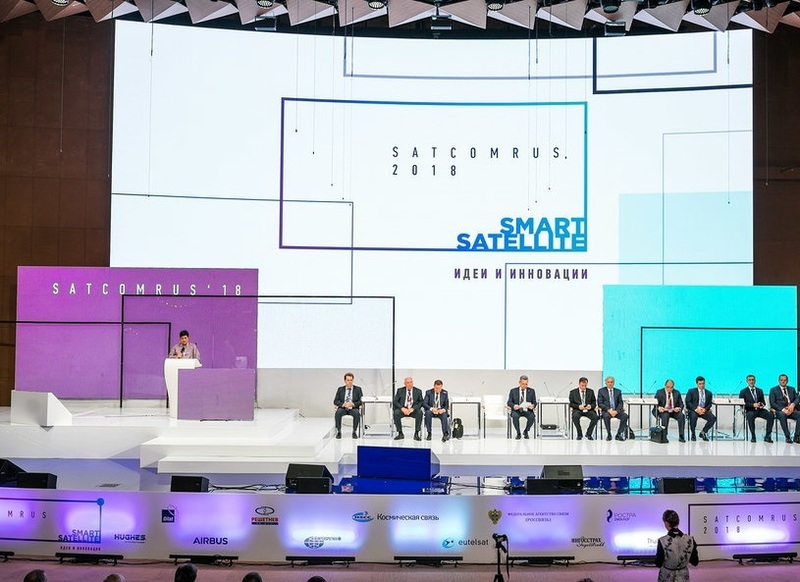 The Intelsat 15 uses highly-efficient Ku-band transponders that work perfectly in the territory of Russia, the CIS and Europe. The satellite is purposed for TV Broadcasting. 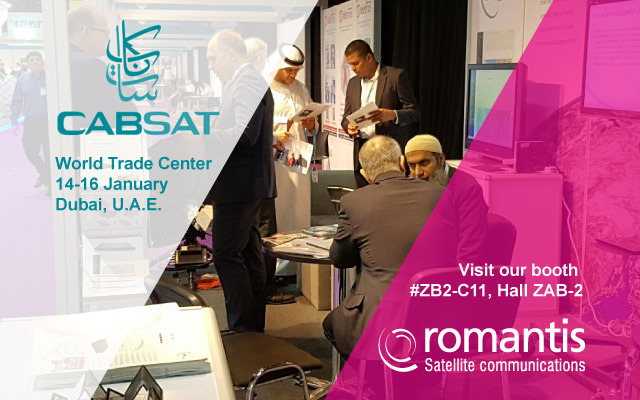 Romantis provides and supports bandwidth on domestic, regional and international satellite systems such as Intelsat, RSCC, SES and others. 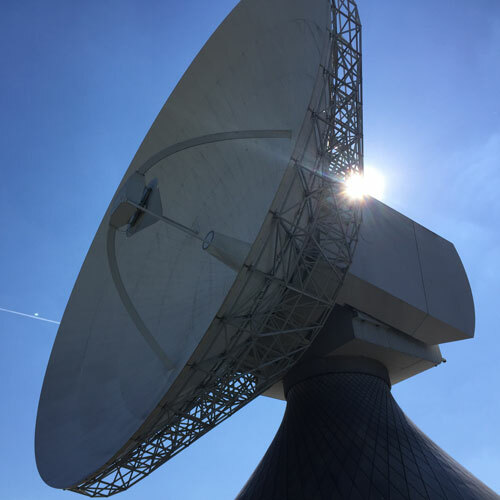 We can accommodate individual bandwidth requirements from small circuits of 0.5 MHz all the way up to full transponder and thereby guarantee the availability of cost-effective satellite time for your transmission. Romantis, as a value-added reseller of satellite bandwidth, provides a full range of planning, operational and optimization services to ensure the efficient use of the leased resource. 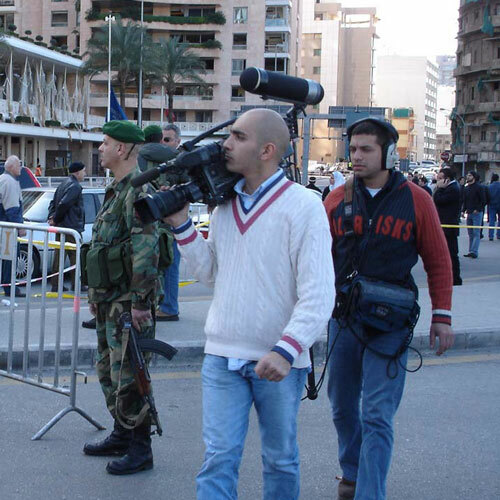 Whether you are broadcasting live video or backhauling production content between your studios, Romantis Occasional Use capacities will ensure seamless coverage from South America to the Far East. 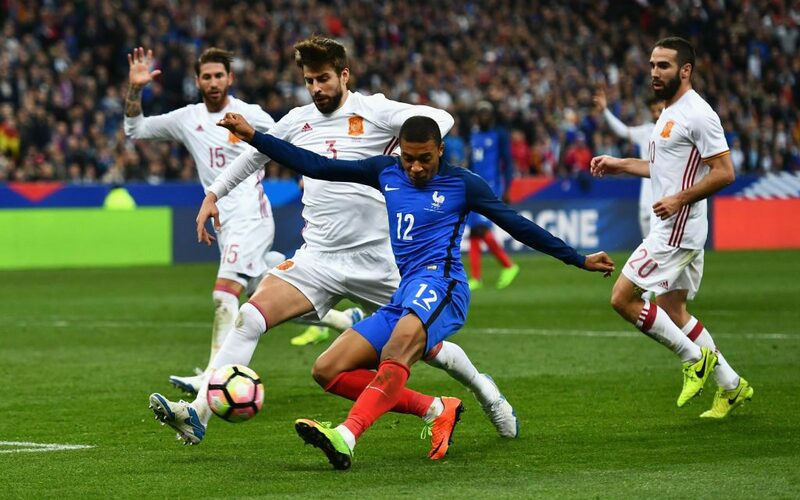 You can transmit breaking and scheduled news events, provide coverage of major sporting and political events when and where it is necessary. The Occasional Use (OU) booking can be as short as 15 minutes or can last for as long as several weeks or months. Romantis performs an analysis of requirements and proposes the satellite transponders to fit your needs. Our service package includes network planning, link budgeting, optimization of capacity utilization, lineup assistance, cross-pol and level adjustments with help of our advanced operation tools. Recommendations for optimization of the ground segment in order to maximize utilization of satellite resource. Such analysis optimizes the Total Cost of Ownership ensuring the right balance between CAPEX and OPEX. Technical assistance for installation and commissioning of satellite earth stations in accordance with the standards used by the satellite operator as well as with local regulatory procedures. Geographically distributed, fully-automated Capacity Monitoring System (CMS) for on-line monitoring of leased satellite bandwidth. With its offices worldwide, the Romantis Group of companies is a global partner providing its customers with premium satellite communication services regardless of location and application type. Romantis is a vertically integrated group of companies with its head office in Germany and operations worldwide. It is a major value-added reseller of satellite capacity and a manufacturer of satellite networking products. 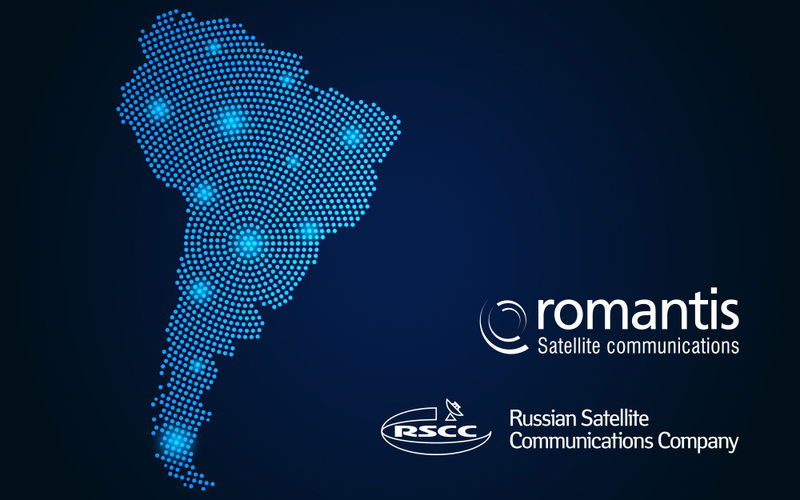 Romantis' vision is to provide clients with high-quality customized communications packages based on the diversified range of satellite resources and innovative hardware products. Featuring the most advanced satellite technology for audio, video and data transmission services, Romantis brings together solid experience, impressive facilities and all the creativity needed for today’s rapidly changing technology and marketplace. 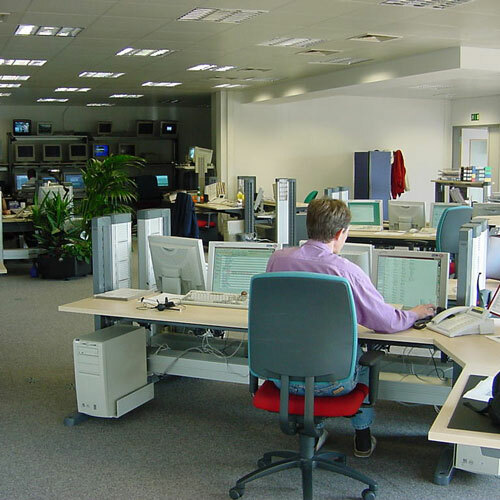 Romantis GmbH, a German member of Romantis Group, is specialized in provision of full-time and occasional-use satellite capacities, and provides its customers with advanced solutions for telecommunications and broadcast networks.